Days before a scheduled Facebook event, a render of a new Facebook-centric phone has appeared. The HTC first, previously known by other names, seems to have been repurposed for the device. Trustworthy Twitter account @evleaks posted a render of the ‘HTC First’, a plain-looking smartphone with a few signs of Facebook integration. 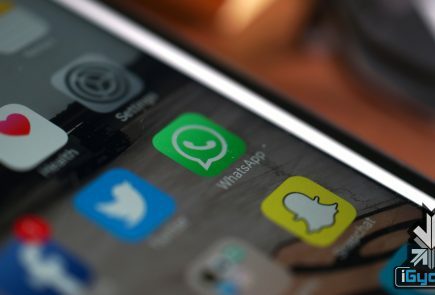 While there are no obvious marks to indicate the social network’s branding, the phone’s colour scheme and rounded home button point to possible integration with Facebook Home, the name of the launcher expected to be bundled with the HTC-made device. The device shares few design traits with HTC’s recent handsets with its rounded corners and left-side volume rocker, but this render is unlikely to resemble the finished product. Then again, ‘HTC First’ sounds like a fishy name to begin with, so we’ll take the leak with a grain or two of salt. The HTC first is known by another name from previous rumors, HTC Myst, and it’s reportedly going to be a 4.3-inch device that will feature a 720p display, Qualcomm Snapdragon S4 dual-core processor, 1GB of RAM, 4G LTE, 5-megapixel camera, 1.6-megapixel front-facing camera, Bluetooth 4.0, Android 4.1.2 Jelly Bean and Sense UI 4.5 on top which will include the new Facebook Home. What do you think? 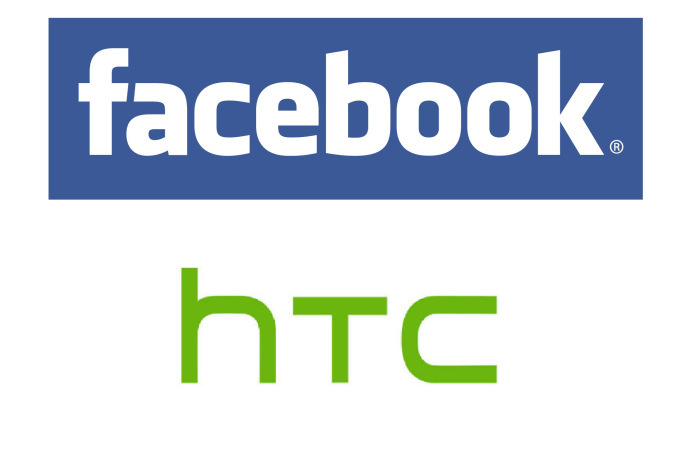 Could the HTC First be the Facebook phone everyone has been waiting for?